We are thinking about what courage means, why it is important to be courageous and stand up for what we know to be right and listening to stories about people who display courage in times of difficulty. We have heard about Paul who had great courage and faith in God during s stormy journey across the sea. Listened in awe at the story of David and Goliath and reflected on how God helped David overcome his fears by choosing to do the right thing and we will also be thinking about two courageous people: Malala Yousafzai and Nelson Mandala. Lord help us to be courageous when we are faced with something that is difficult. Help us to be brave enough to do the right thing, not the easy thing. Help us live our life with courage as Jesus did. 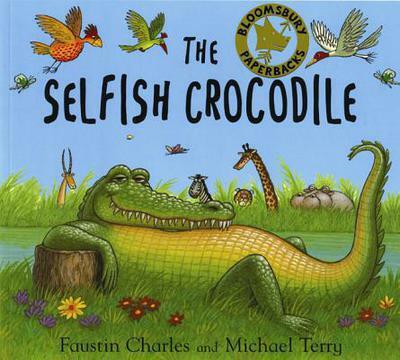 If you have time, maybe you could read the story of The Selfish Crocodile with your child and talk about the courage shown by the mouse. This half term we have thought about our Christian value: RESPECT. We have been thinking about what it means to show people respect and why we should respect our world and all that is it in. We have listened to the story of Jesus and the children and heard about The Good Samaritan who showed respect to a stranger in need. 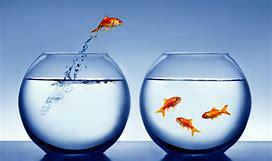 We have thought about how we are all different but that is something to be celebrated. We have thought about what love means, people who love us and what it feels like to be loved and to love others. We are listening to stories Jesus told called parables, which help us to remember that God loves us. This was the prayer we shared after the story of The Good Shepherd. Help us to know that you are always there as our shepherd caring for us and loving us like a shepherd cares and loves his sheep. Help us to follow your example of caring for and loving others. Love doesn't keep a list of all the wrong things people do. Love isn't happy with evil but with the truth. If you have a spare moment, spend some time reading the story Guess How Much I Love You by Sam McBratney with your child. Talk to your child about how much you love them and why you love them. You can never hear how much you're loved too often! During this half term we are thinking about friendship in Collective Worship. We will think about some very special friends who had the courage to help their friend see Jesus, even when it wasn't easy. We are going to explore what makes a good friend and how we can be better friends to each other. We will talk about the painting by Thomas George Webster entitled "The Boy with Many Friends" and think about whether we believe it shows true friendship. And finally we will think about how Jesus was a very special friend to people who had no friends. We will learn that Jesus is the very best kind of friend to have? Have you shown them how special they are to you lately? 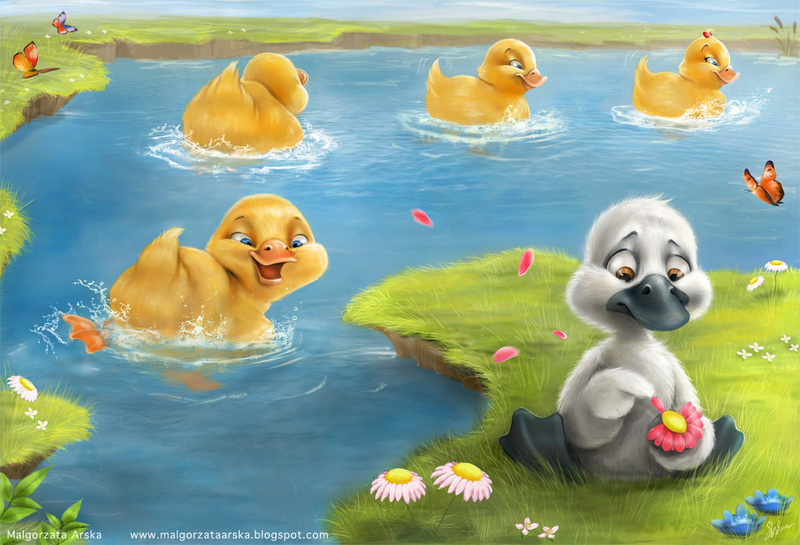 We have listened to the story of The Ugly Duckling and thought about how everyone is beautiful in their own way, even if they don't think that they are. The Bible tells us that God sees what we are like on the inside. We are going to try and become more beautiful on the inside by showing that we care about each other. This will also help us fill our buckets! 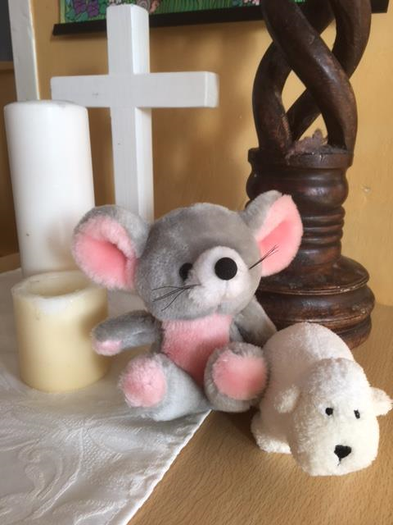 On Monday, Mrs Vears came into school and shared the parable of The Lost Sheep with us using our new friend Maximus. This story tells us that even though there are millions of people in the world, every single one of us is special to God. We are also going to be thinking about special people and learning about how Jesus is special to Christians, Muhammad is special to Muslims and Moses is special to Jews. Who is special in your life and why?